The Baby Elegance Laba Cot has been created with care and attention. 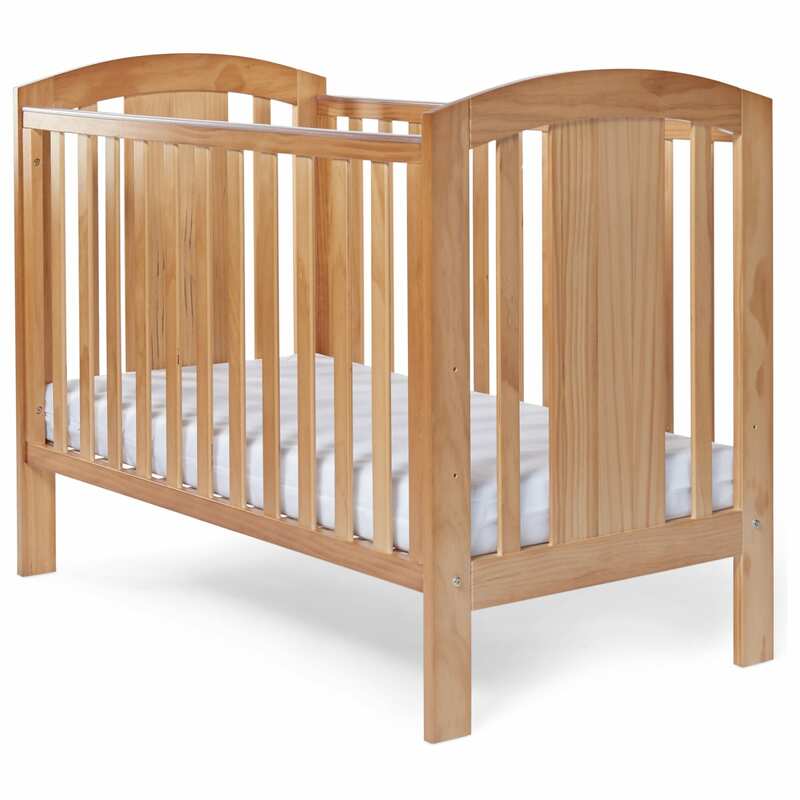 The solid wood cot comes in a range of colour options to fit any room. 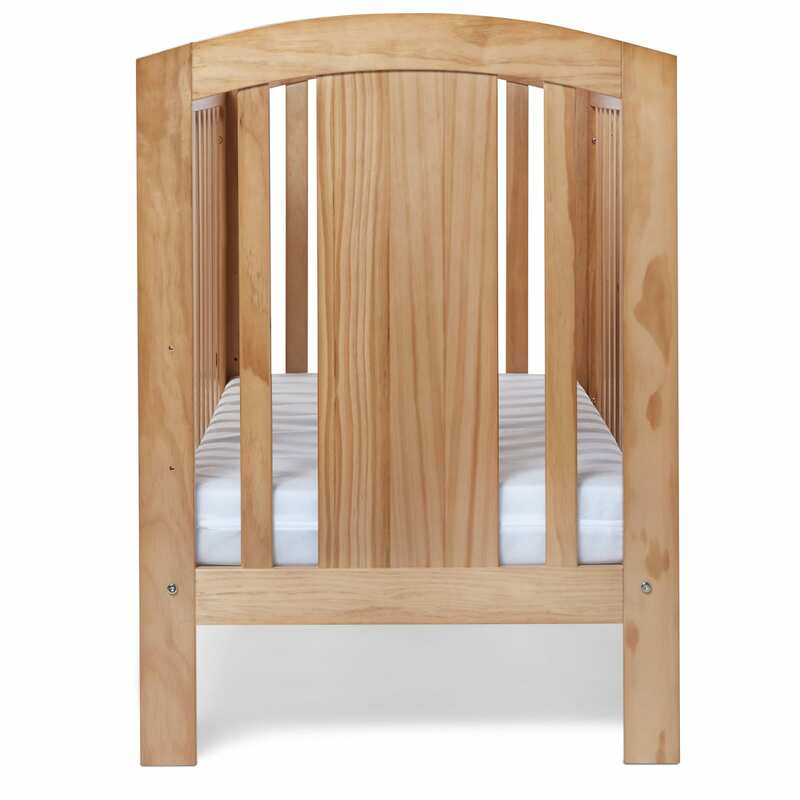 The cot has a three-position base that can be adjusted as the child gets older. It comes complete with teething rails for added protection.